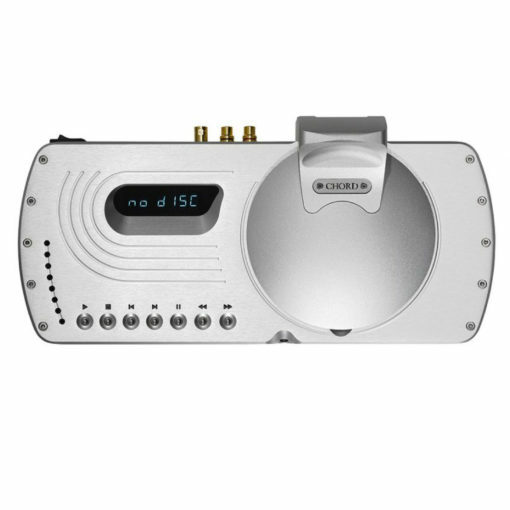 One of a kind, the ONE CD Player from Chord’s stylish Choral range, home of the legendary DAVE DAC/headphone amp, is a beautifully designed disc player with all the Chord Electronics sound and build quality trademarks you’d come to expect. The One is their entry-level CD player and remains the most affordable way to into Chord CD player ownership. In keeping with their flagship Blu transport, the One retains their unique, professionally die-cast top-loading disc mechanism, setting it apart from the conventional.